Featuring rare and limited edition art books by local and international publishers and art book fairs, including the Detroit Art Book Fair, Copenhagen’s art book fair One Thousand Books, Mexico City’s Index Art Book Fair, and other independent art book publishers. 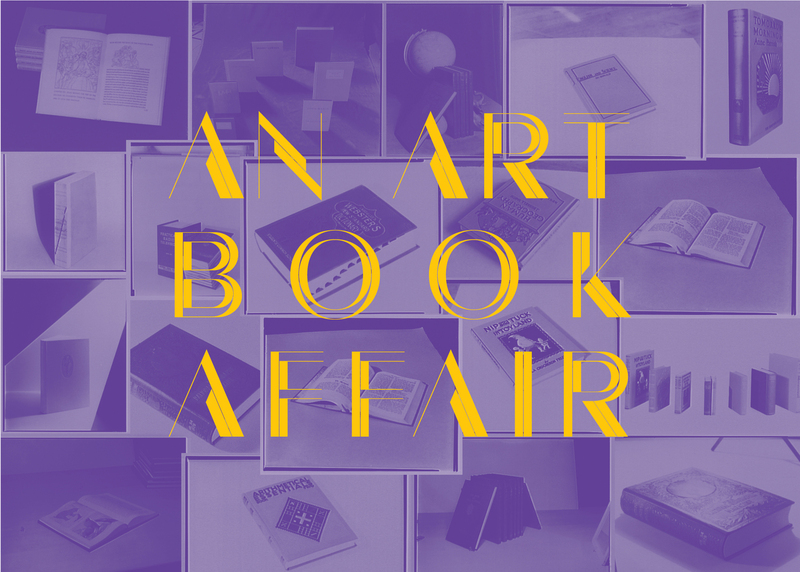 An Art Book Affair will take place Saturday, Feb. 24, from noon to 5 p.m., and Sunday, Feb. 25, from noon to 4 p.m. at Beeler Gallery (60 Cleveland Ave., Entrance on E. Gay St. Columbus, OH 43215). The event is free and open to the public. Prior to An Art Book Affair, Flemming Ove Bech and Johan Rosenmunthe, the organizers of Copenhagen’s art book fair One Thousand Books, will also work with CCAD students to coproduce a book on cryptocurrency published by Lodret Vandret in Copenhagen. The book will be on sale at the art book fair. Beeler Gallery will launch a limited facsimile box-set of all Bureau for Open Culture publications at CCAD, based on publications by former director James Voorhies. On Saturday, Feb. 24, at 2 p.m., An Art Book Affair will feature a conversation with Danielle Aubert, Maia Asshaq, Steve Panton, and Lorraine Perlman, who will speak about the history of Black & Red Books and the Detroit Printing Co-Op and the contemporary art publishing scene in Detroit. Moderated by Daniel Marcus, Lecturer in the Department of History of Art at The Ohio State University. Married Life Quarterly & urban farm Harriet Gardens (Columbus) will grow produce specifically for the art book fair. ALSO on rotation during An Art Book Affair: Ephraim Asili’s film Fluid Frontiers (2017), the fifth and final film in a series exploring Asili’s personal relationship to the African Diaspora. Shot along the Detroit River, Fluid Frontiers explores the relationship between concepts of resistance and liberation exemplified by the Underground Railroad, Broadside Press, and artworks of local Detroit Artists. All of the poems are read from original copies of Broadside Press publications by natives of the Detroit Windsor region and were shot without rehearsal. Thank you Brioso Coffee for their generous donation during our publishers’ preparation.